When it comes to new roof’s in West Wales you will not find a better suited roofing contractor than Hayday Construction & Roofing. Darryl Hayday has 25 years experience in specifying and covering roofs. 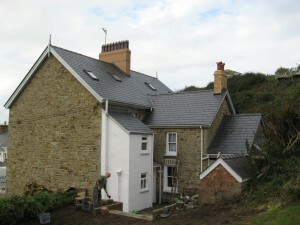 Since becoming a limited company based in West Wales some 19 years ago we have constructed hundreds of new roofs of varying type, size, location and finish bringing us an unrivalled level of expertise. Whether you are looking for a welsh slate pitched roof or a high performance flat roof we can talk you through the pros and cons to provide the best solution for you and your building. 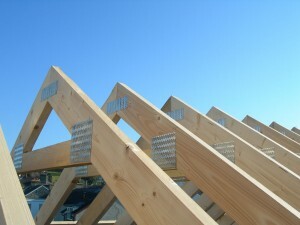 We are always happy to offer friendly advice or a free quotation for new roof’s and look forward to hearing from you.